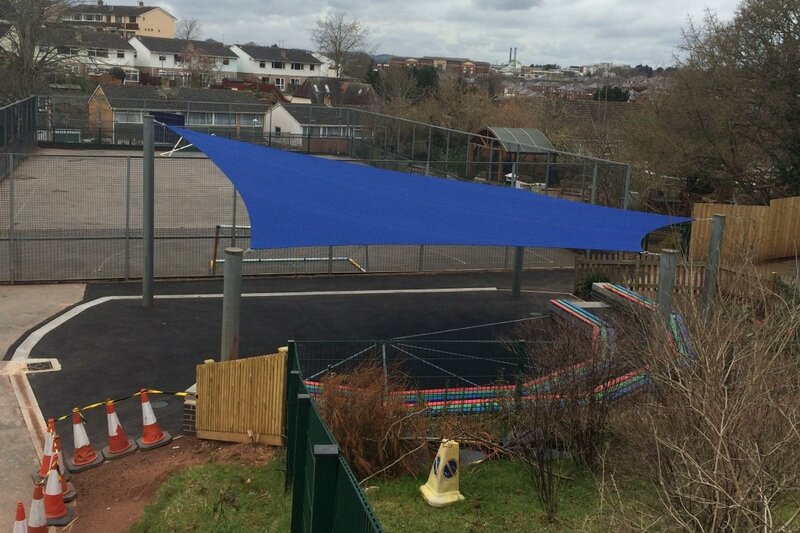 Tensile Fabric Structures Ltd designed, fabricated a replacement shade sail for Woodwater Academy, Devon. 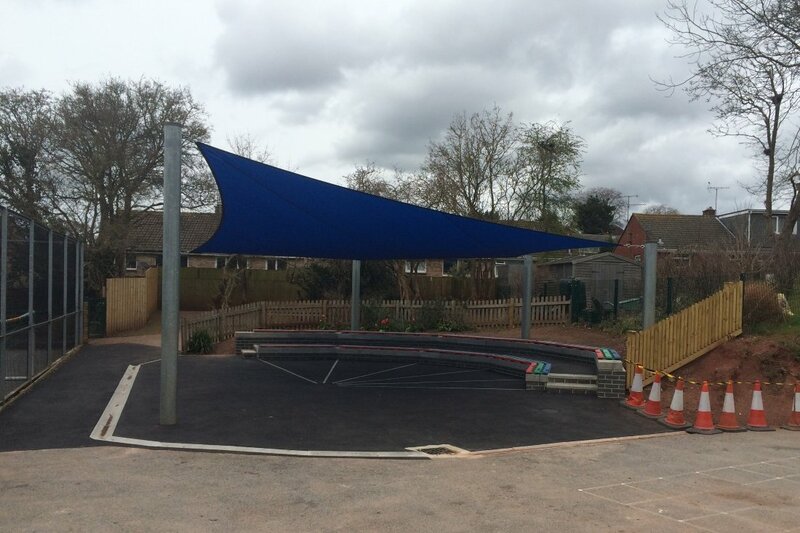 The old sail (by others) had seen better days but the existing posts were in good condition. 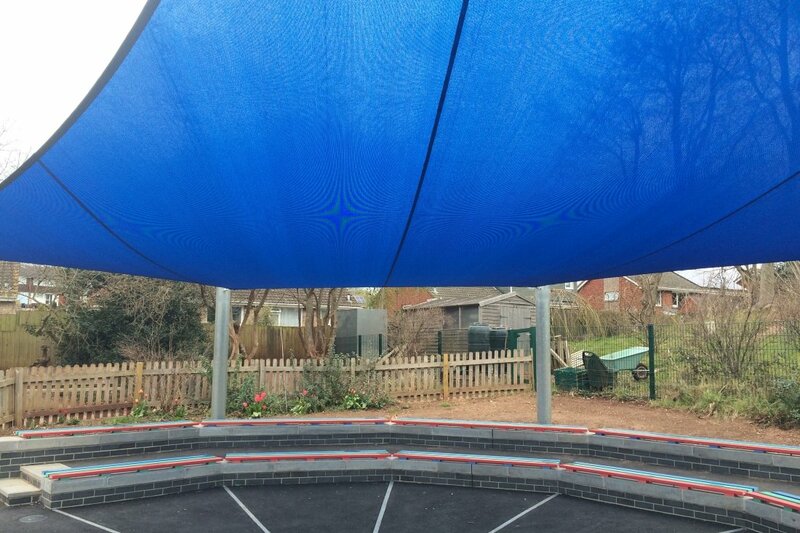 Using our measure and fit service a new sail was made and installed in just over two weeks.